Adult Piano Lessons - Too Late To Learn? I’m An Adult – Is It Too Late To Learn The Piano? So if you’re an adult, can you still learn the piano? The answer is absolutely yes. And it’s not because we want you to sign up for our adult piano lessons right away. 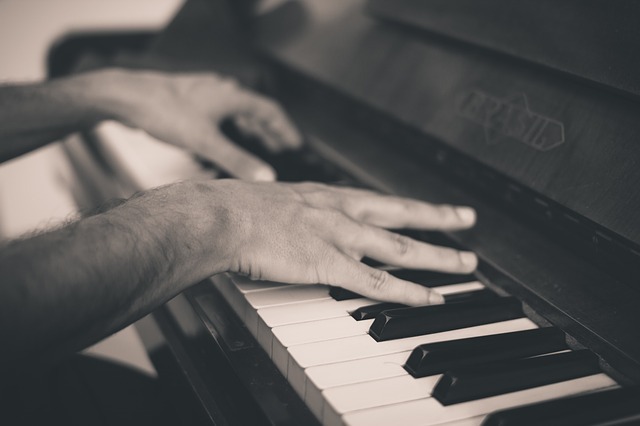 It’s because it is entirely possible for anyone to learn piano at any age, and we’ve seen many adults of all ages fulfil their childhood dream of playing the piano.